Downstairs corner unit condo, located in the Little Europe Development. 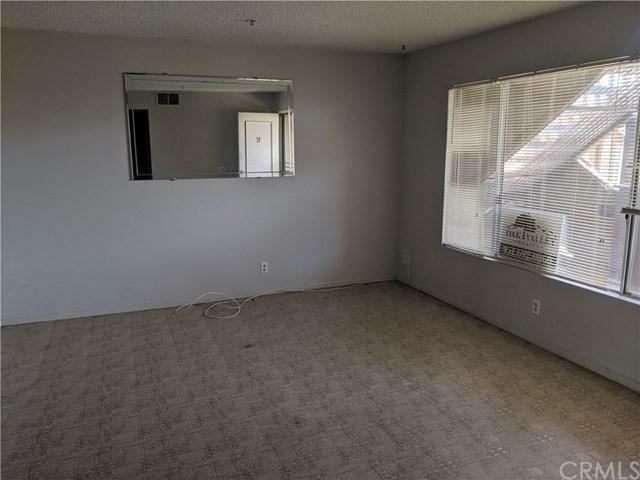 Fully gated complex for 55+, unit includes a one car detached garage. 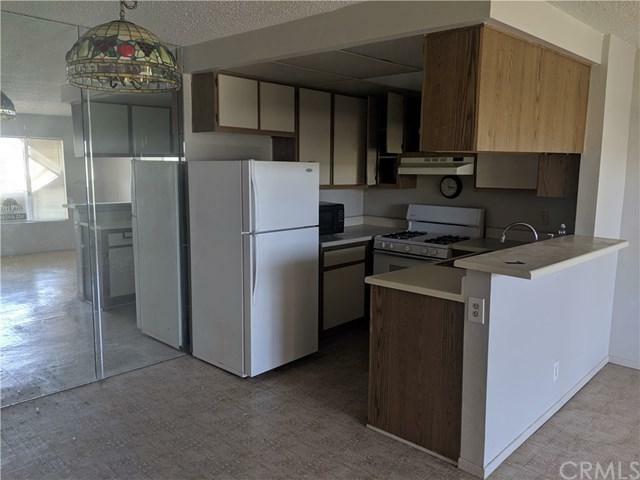 2 bedrooms 2 bath with 780 square feet of living space. Community features pool, spa, clubhouse and dog park. Close to shopping, commuter friendly, close to Casino Morongo, Cabazon Outlets Stores, and short to drive to Palm Springs. Downstairs corner unit condo, located in the Little Europe Development. Fully gated complex for 55+, unit includes a one car detached garage. 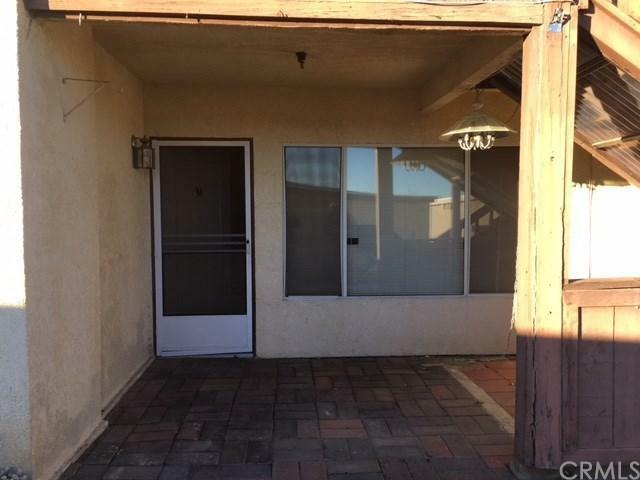 2 bedrooms 2 bath with 780 square feet of living space. Community features pool, spa, clubhouse and dog park. Close to shopping, commuter friendly, close to Casino Morongo, Cabazon Outlets Stores, and short to drive to Palm Springs. Listing provided courtesy of Oak Valley Realty. Listing information © 2019 San Diego MLS, Inc.